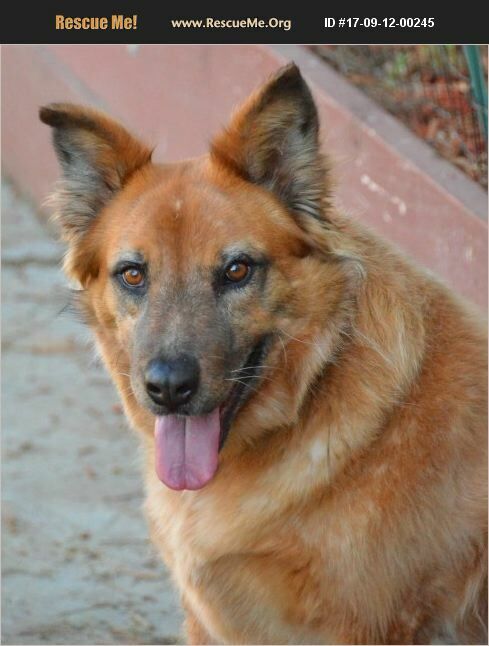 Interested in a beautiful 4 year old female Red Heeler German Shepherd mix dog for adoption in Dallas Texas? Katniss is such a great dog! This pretty 75 pound bundle of love has a medium length red merle coat. She is house trained and well behaved. Katniss is looking for an adults-only home without cats. Katniss is very healthy. She has been spayed and is up to date on her shots. Katniss is looking for a home with owners who have a securely fenced back yard, and lots of time to give her the attention, companionship, exercise and playtime she needs and deserves. She is good with other dogs. She would be fine with older, well behaved children.